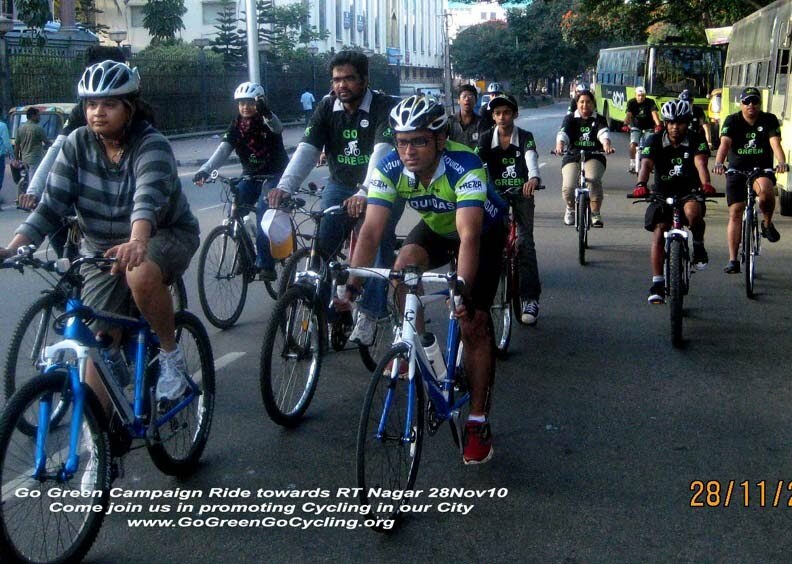 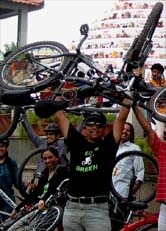 Go Green Campaign Ride towards RT Nagar 28Nov10 - GGI-Group size: 4000+ Professionals, Increasing on day to day basis, Come & join us 2 serve Mother Nature. 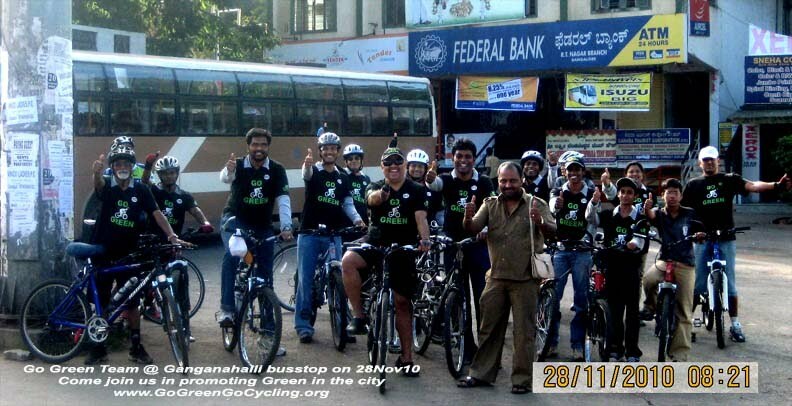 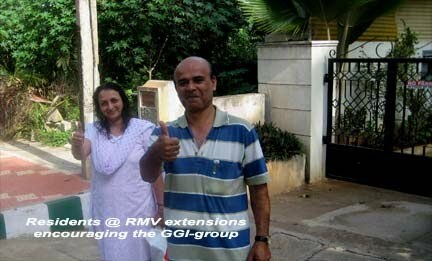 Totally 18 GGI participated in our 28Nov10 Go Green Campaign Ride, We decided to visit North side of bangalore hence Choose RT Nagar as we never been that side, Started off from Cubbon Park by 7:30am and then reached RT Nagar streets by 8:10am. 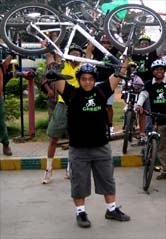 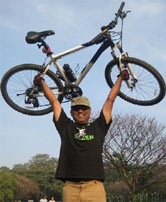 We end our ride @ Malleshwaram's 11th Cross, Surya Refreshments and had good breakfast after which, we all dispersed.